The MA in World Literature at Warwick draws on our department's renowned expertise in theoretically-driven world-literary and postcolonial studies to offer a year-long course that is unique in the UK. Considering you as a future scholar and global citizen, this MA will immerse you in the writing and culture of the modern world system. You’ll take a core module in the foundations of world literature. Afterwards, you can choose from a wide range of modules that tackle the pressing issues in the field, taught by researchers and writers working at the intellectual cutting edge of their discipline. These might include Petrofiction, World Literature in the Anthropocene, Literature of the Asian Diaspora, or Postcolonial Theory. Readings are in English, but you can also take modules in Warwick’s language departments, as well as drawing on your own linguistic and literary competencies in pursuit of your research interests. You will be working with a truly international cohort of fellow students, and we encourage everyone to bring their distinct personal experiences and circumstances to bear on their work in the classroom. This MA brings together a connected, ambitious group of young scholars with world-leading researchers to create a programme that will harness your intellectual ambitions and interests. Alongside your four modules you also get the chance to pursue your own distinct research interests in the dissertation (16,000 words). This is an opportunity to develop a new idea from one of your modules into something longer, or to write on a subject or a figure that has always fascinated you. Topics can be on anything within the broadly-conceived boundaries of 'world literary studies', although they must fall within the interests of an available member of the teaching staff and must be feasible in terms of resources to be accepted. People often use their MA dissertations as springboards to PhD projects, and have sometimes gone on to publish parts of their work in scholarly journals.During the Autumn Term you will attend a series of workshops designed to help shape your general ideas into a feasible proposal. You will then submit a full proposal towards the end of this term and be assigned an appropriate supervisor, before beginning preliminary work on your dissertation in Spring Term. For more information about how to fund your masters degree, please consult our graduate funding page and the Graduate School's list of available scholarships and bursaries. You will be joining a department that encourages you to get involved in its thriving research culture: previous events have included the World Literature Summer School, and the recent conferences on World Victorians and Peripheral Postcolonialities, all of them attracting some of the leading figures in world literary studies to campus. If you have any questions, please contact the MA in World Literature convenor and admissions tutor, Professor Paulo de Medeiros. 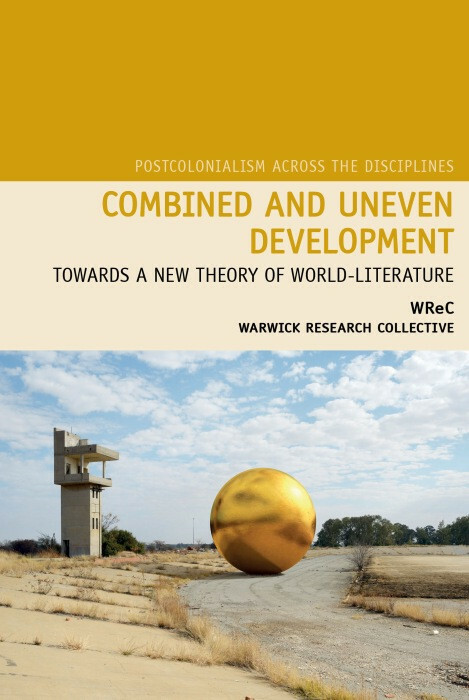 Our department is home to the Warwick Research Collective, a group of researchers from postcolonial, British, and American studies, who for over a decade have worked together on world-systems approaches to the study of world literature. 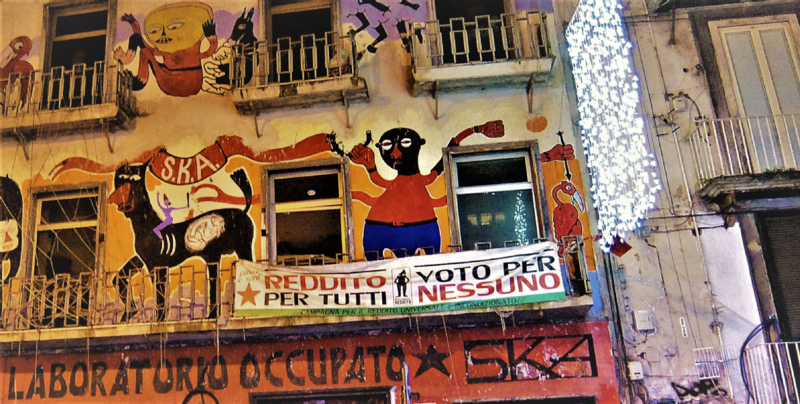 Their critically-acclaimed and collaboratively-written book on the subject, Combined and Uneven Development: Towards a New Theory of World-Literature, proposes a radical new direction for the field. On the MA in World Literature you will get the chance to learn from and work alongside members of WReC. IELTS overall score of 7.5, minimum component scores of two at 6.5/7.0 and the rest at 7.5 or above. Students are expected to buy the set primary texts for each module they study.